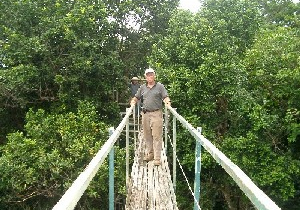 Project PUENTES (Partnership for Undergraduate Education in the Natural Sciences for Transformational Engagement of STEM) began as a result of cooperation between Miami Dade College North Campus and the US Department of Education. Miami-Dade College and the University of Puerto Rico-Rio Piedras offer an exciting new program in Environmental Science that bridges an Associate of Arts degree from a two-year institution to a Bachelor's degree from a four-year institution. 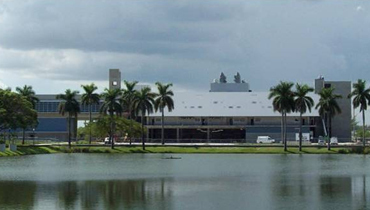 During the first two years of the program at MDC, students will be introduced to the culture of UPR via a core environmental course taught at MDC by a UPR professor and via a live video-conference seminar series broadcast from UPR. 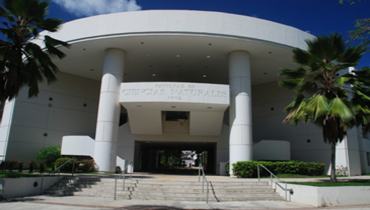 The last two years of the program will take place at the UPR campus where students will be involved in research, participate in science workshops, and interact with local and federal environmental agencies to provide students with the necessary tools to help solve environmental problems that affect both Miami and Puerto Rico.